Comfort during training is important, and comfort to and from training is essential. 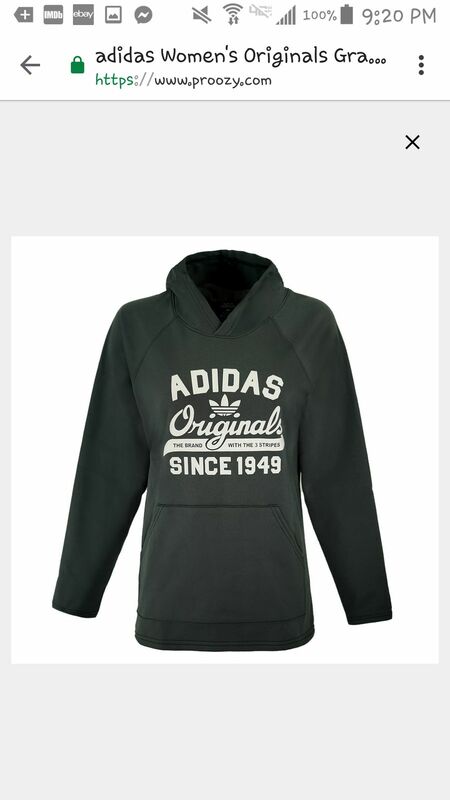 This women's hoodie is made of a soft, cozy cotton blend with a hood for extra coverage. Climalite fabric sweeps sweat away from your skin, and the large adidas logo adds style. This product is a manufacturers overrun but that doesn't change its tremendous comfort and chic style. We picked these up at 1/2 price of the normal retail and we are passing the savings on to you. Ross H. Reviewed by Ross H.
I've purchased several things from Proozy now and every time they deliver on their products! Shipping is a little slow, but for the price you pay it's well worth the wait! Gena B. Reviewed by Gena B.
Amanda B. 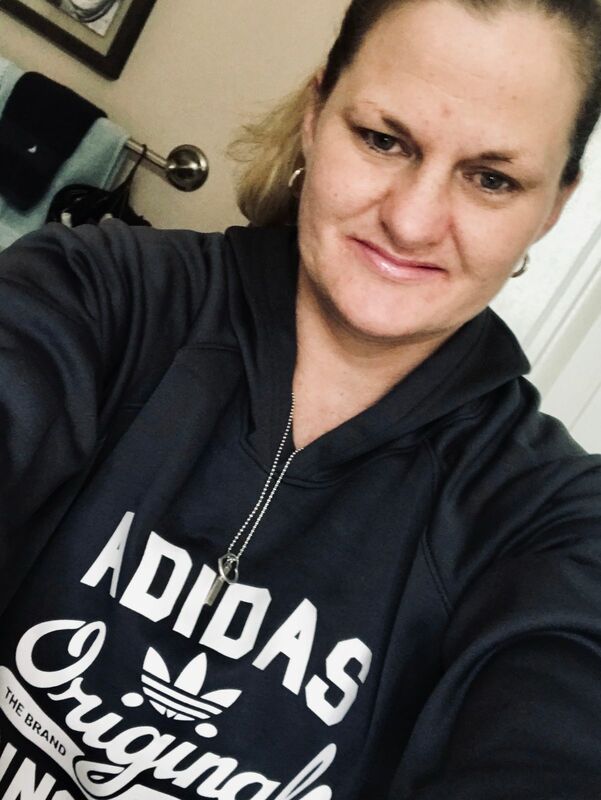 Reviewed by Amanda B.
Greg S. Reviewed by Greg S.
Outstanding Adidas Women's Originals Graphic Hooded Sweatshirt! My niece loved it. Jessica E. Reviewed by Jessica E.
Runs small size up. 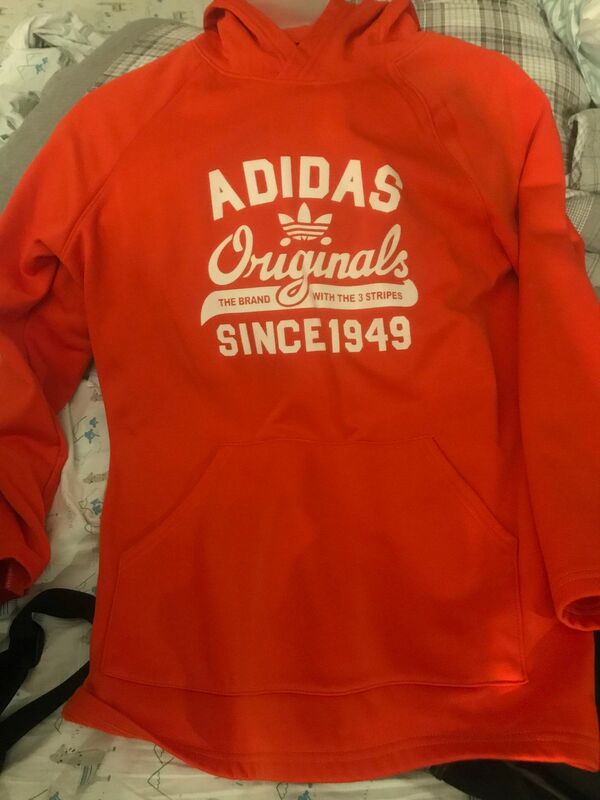 Great quality!! Bust and Hip 33"-34" 38" 41"-43" 44"-45"